Can you feel spring in the air? Are there hints of longer days and warmer weather? Daylight Savings Time is on 3/10/2019 this year; and even though you might feel beyond ready for more sunlight, the time change can be very jarring for the body’s internal clock leaving most people groggy and discombobulated. 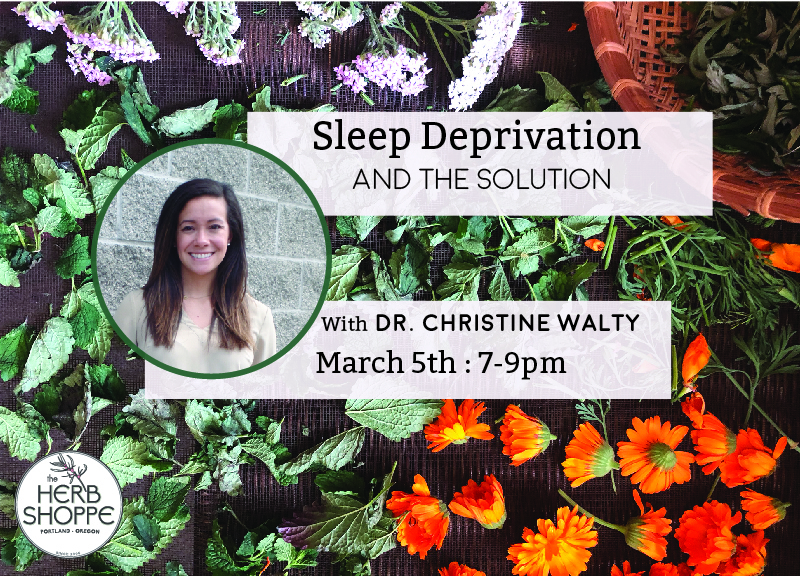 Dr. Christine Walty, DC will discuss the most pressing sleep issues and share easy-to-implement tips for making this transition an easier one. Dr. Christine Walty is a proud 2018 graduate of University of Western States in Portland and a practicing chiropractor at Devine Chiropractic in Beaverton and SE Portland. Ever since she can remember, she has had an intense interest in the health care field. She enjoys caring for the general population, but her focus as a Chiropractor is Pediatrics and Women’s Health. She is involved in the Birth Fit movement which empowers women to take control of their health throughout the pregnancy and into motherhood. When not caring for patients, Christine loves to travel and go to the gym. Free event! RSVP via eventbrite.